this guy is talented he could go all the way.....here's to hoping he does..
WATCH HIS VIDEO OF SINGLE "SUIT AND TIE"
LOS ANGELES (Reuters) - Justin Timberlake celebrated the release of his first album since 2006 with a lively show in Los Angeles, whetting fans' appetites by confirming media reports that he would release more new music soon. At an intimate album release party for "The 20/20 Experience" on Monday, Timberlake took the opportunity to clear up media reports that he would be releasing a second volume of music later this year. "I've got to clear up the rumors. This whole thing about this only being the first part ... is true. There is another half. I'm not giving you a release date," the singer said. 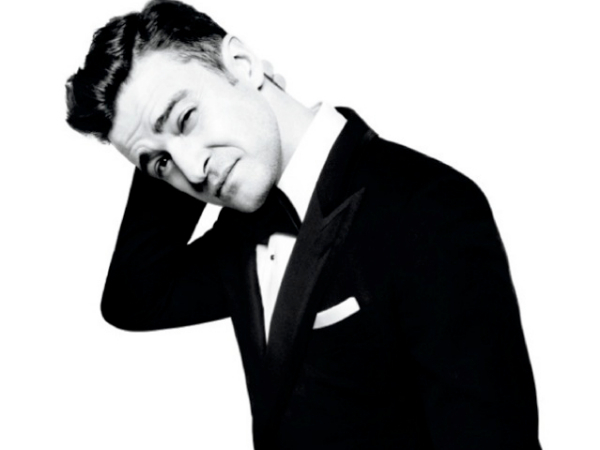 Earlier in the day, media outlets reported that Roots drummer Questlove said in an interview that Timberlake would release a second volume of music in November this year.